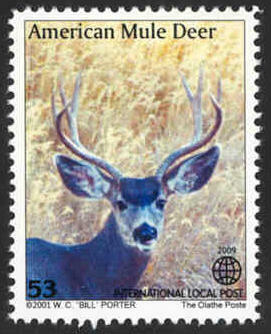 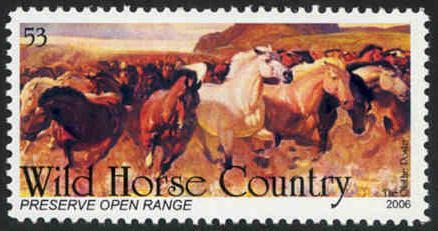 International Local Post stamp commemorating the American Mule Deer. 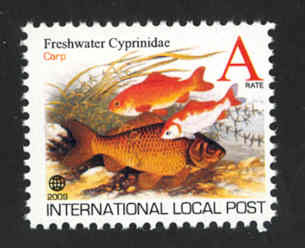 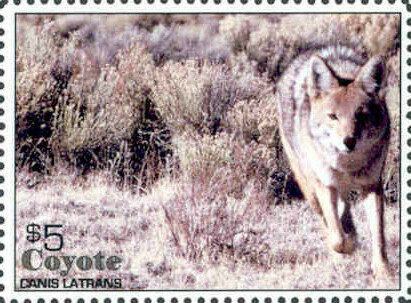 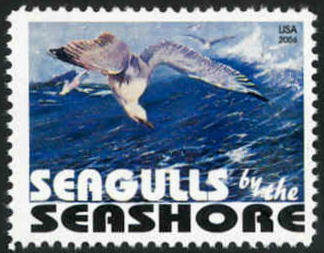 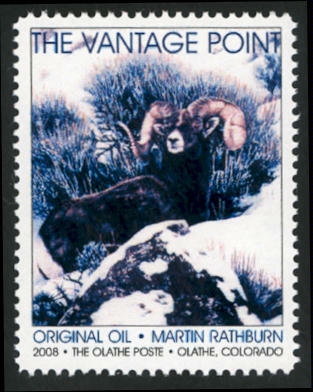 North American Wildlife series - seventeenth stamp issued by the ILP. 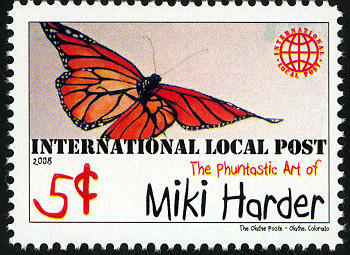 Date Issued: March 2, 2009.